Trendy 2-3-room apartments, beautiful gardens/balconies and private basement storage compartments are being created in a top Schallmoos location with excellent infrastructure. Approx. 2.8% yield for investors. 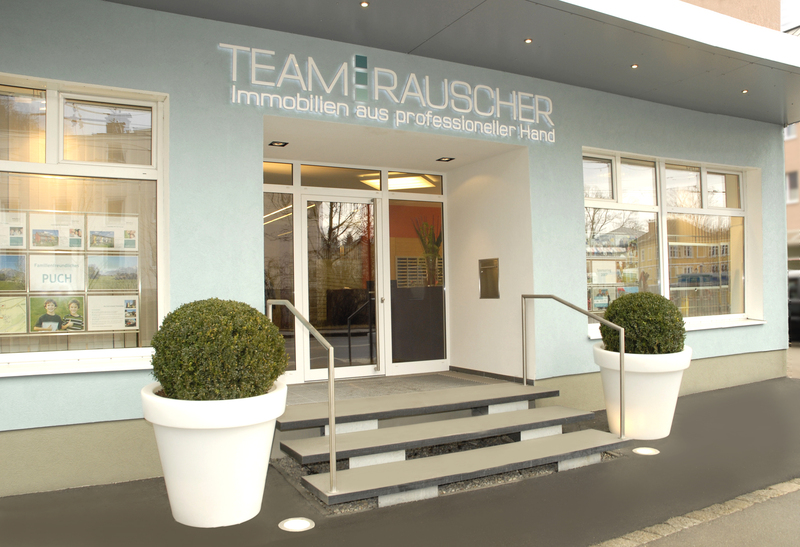 There is a diverse selection of shops and restaurants in the immediate vicinity whilst both the railway station and Linzer Gasse are just a stone’s throw from here. Additionally, the Kapuzinerberg – a recreation paradise – is almost right on your doorstep. The trendy retreats boast well-designed, spacious layouts in which to realise your dreams. Great importance is given to light and space: picture windows flood the innermost areas with light whilst extending the living/dining area out onto the sunny garden/balcony. The kitchen is integrated in the living area and sets the stage for sharing culinary delights with family and friends. A cosy sleeping area guarantees sweet dreams and is complemented by a stylishly fitted bathroom. A practical storage room completes the layout. High-quality oak parquet flooring and underfloor heating, cable TV, modern bathroom interior, washing machine connection, communal laundry/drying room, lift, underground garage. Energy performance certificate pending. 3 / 1. 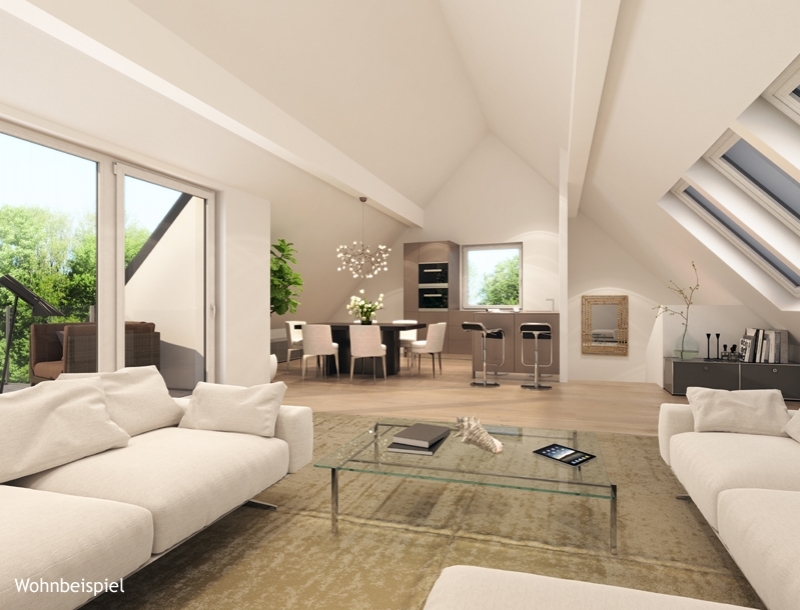 OG 2-Zimmer-Wohnung 60 m² Wnfl. 4 / 1. OG 2-Zimmer-Wohnung 48 m² Wnfl. 5 / 1. OG 2-Zimmer-Wohnung 53 m² Wnfl. 6 / DG 2-Zimmer-Wohnung 70 m² Wnfl. 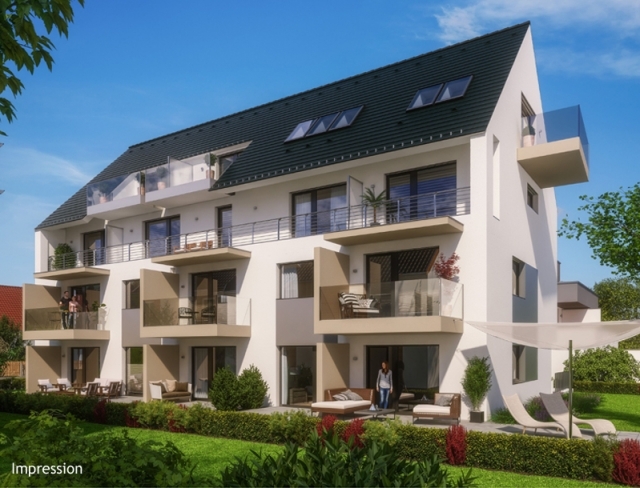 8 / DG 2-Zimmer-Wohnung 71 m² Wnfl.